Would you enjoy a career in technology? Let's find out. Experience micro-projects in 13 different careers in the technology industry and imagine yourself working in each role. Score your own experiences and decide which field you would like to pursue for now. Learn how to create a plan for building on your interests, and use your project experiences in internship interviews. Bring home a portfolio of projects, a career goal, and a framework for learning more and exploring other careers. Gain work experience. Try real projects in 13 jobs. Be proactive. Learn how to own your future. Be decisive. Decide a plan for your future. Be creative. Find new ways of doing things. Be introspective. Score your interest in each career. Abandon your perfectionism. Try new things. Practice teamwork. Collaborate with others. Practice ownership. Deliver independent projects. Practice leadership. From public speaking to visioning. Try everything. Because you don't know unless you try. 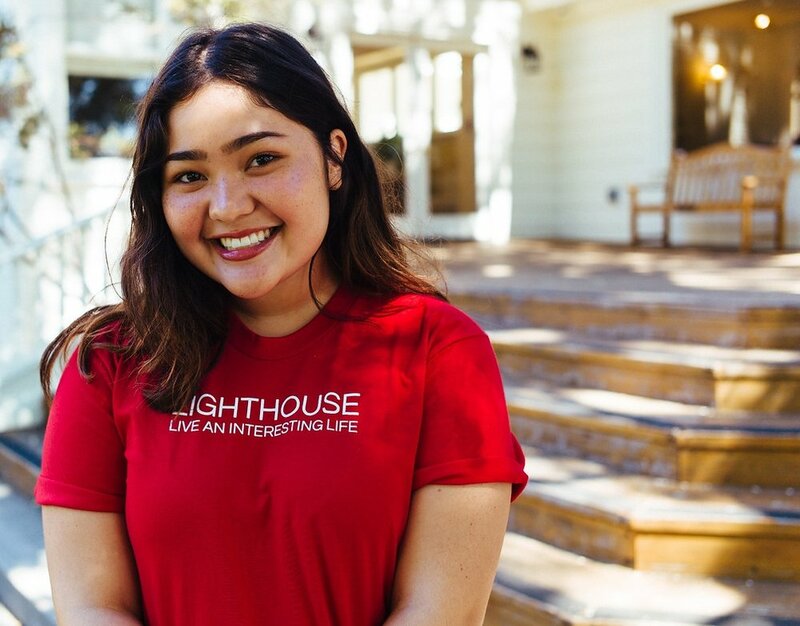 Lighthouse Summer Programs are based on the principles of life design recently popularized by Stanford University d.school professors Bill Burnett and Dave Evans. We bring design thinking, project-based learning, and life prototyping methodologies to the high school level, through career exploration prototyping that aims to decrease students' anxiety about the future, build their confidence through hands-on experience, and help them find a course of study that fits their interests. We encourage students to explore, imagine, and experiment. We teach students to be decisive, proactive, and creative in planning for the future. Most people don't land in the perfect career on our first try, so we prepare students with "career prototyping" skills so they can continue to explore new career paths for years to come. Includes lunch, materials, and a tshirt. 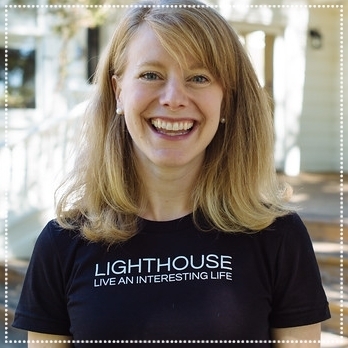 Email us at team@hellolighthouse.com with questions.